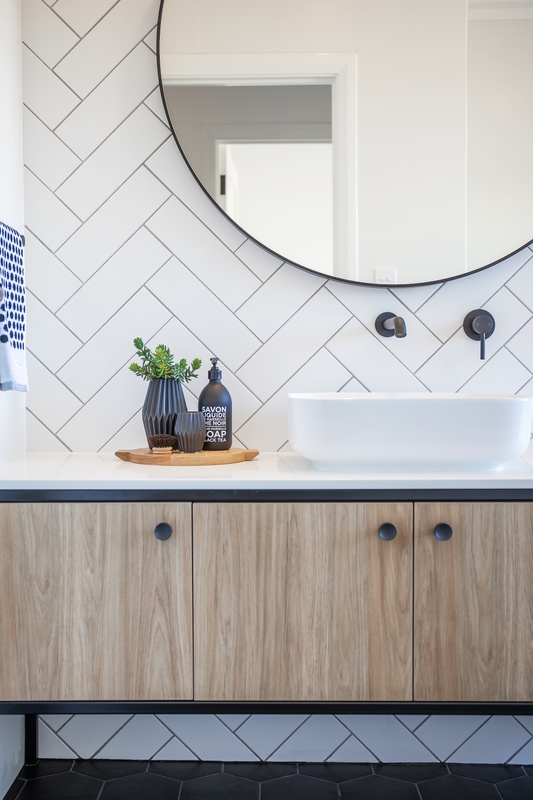 Aaron Martin Construction are the Adelaide Hills custom home building specialists, dedicated to building beautiful forever homes for local families. Designing and building your dream home or renovation is a responsibility that we take very seriously. Because we care about your building project as much as you do, we’ve optimised and personalised every stage of the process to ensure that your finished home is perfect for you: now and into the future. From your very first contact with us, right through to moving-in day, we’re working with you, not for you. And that’s the AMC difference. Building a home is a big event in anyone’s life. And we’re all about making it a positive, stress-free, exciting event. That’s why Aaron and Susie will work closely with you, personally managing every aspect of your project – from the initial enquiry right through to final handover and maintenance follow-ups. Aaron and Susie’s diverse yet complementary expertise and skillsets cover every aspect of the home building process. We’re there when you start to imagine how your home might look, to listen to your brief and translate it into a beautiful home design. As your dream home comes to life, Aaron’s available to show you around site, answer your questions and explain what’s happening and when. Susie’s there to manage your paperwork, help you make all the big (and small) decisions, give advice, research products and help you with selections. Together, we’ll nurture you through each step of the journey. With Aaron and Susie Martin on your side, ready for a chat or a laugh, building or renovating your forever home is a fuss-free and streamlined experience. You might even call it fun. 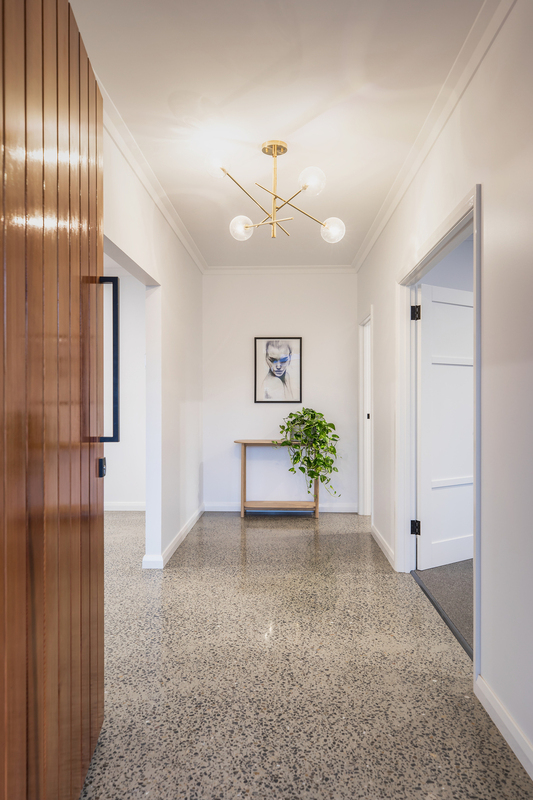 The close, highly personalised service that we offer means that we love partnering with clients who share our vision, who trust us to work with them to create the perfect home within their budgetary framework, and who will benefit from our ongoing input, assistance and guidance as the build progresses. We take on only a select few projects each year, to ensure that both Aaron and Susie can be 100 per cent available to concentrate on meeting your needs and getting every detail perfect. 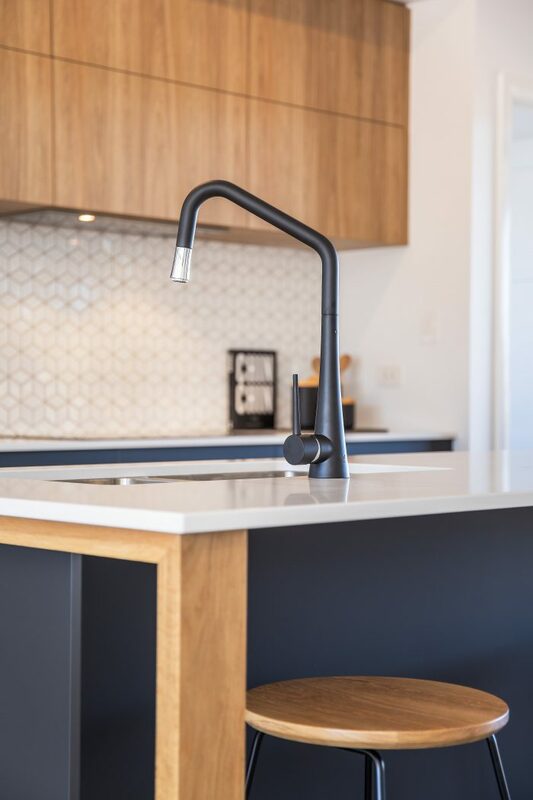 Our undivided attention for the duration of your build ensures a positive, stress-free building experience for you, and an unrivalled standard of finish in your new home. We love building beautiful houses. It’s our passion! Aaron is meticulous in his approach and demands the same from our carpenters and subcontractors (who we’ve hand-picked as business partners because they share our business philosophy and pernickety perfectionism). We work with care and precision, creating solid, immaculately-finished buildings that our customers are proud to call home. Plus, we consider every home we build to be a lasting showcase of the AMC brand, our flair for our craft, and our commitment to excellence. Aaron Martin Construction has been building beautiful forever homes for families in Strathalbyn and the Adelaide Hills for more than a decade. This is such a special part of the world, and we like to think that by building beautiful, quality homes, we’re making the Adelaide Hills an even lovelier place to live. As your local home building specialists, we also strive to support and celebrate our community, by contributing wherever we can to economic growth, employment and education. We hire local trades and offer work experience to local high school students, buy local and support local businesses, and promote our region and what is has to offer wherever possible. We are also proud sponsors of the Strathalbyn cricket and tennis clubs, and the local Kindergym.